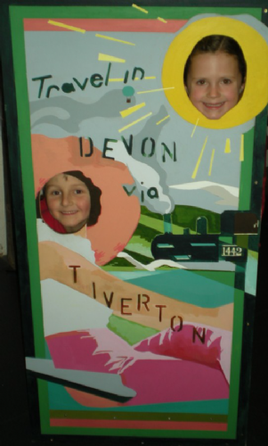 Chestnut and Hazel Class enjoyed learning about Victorian houses and homes at Tiverton Museum last Thursday. 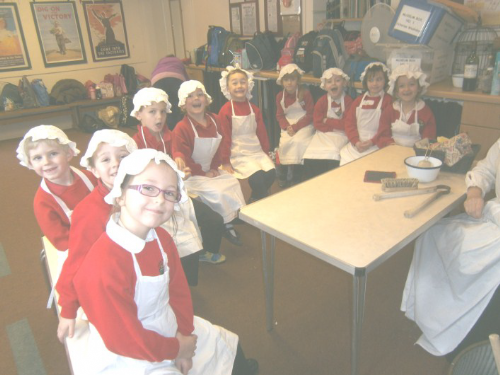 During the morning the children got the chance to look at and handle some Victorian kitchen and wash-room artefacts. 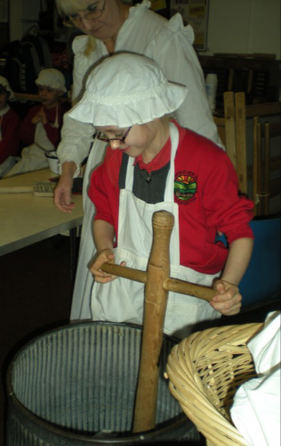 They enjoyed dressing up in ‘wash day’ clothing and had a go at washing clothes ‘Victorian’ style. 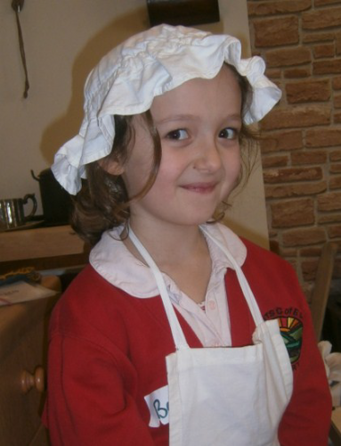 The children learnt just how hard it was to do day to day things without electricity in the past. We then had a tour around Tiverton to see some Victorian factory housing and compare other houses and homes. After a well deserved lunch the children had a chance to explore the rest of the museum, with ‘The Tivvy Bumper’ - the Great Western Railway steam locomotive proving very popular! Thank you to ASSA for helping to fund the cost for this trip.